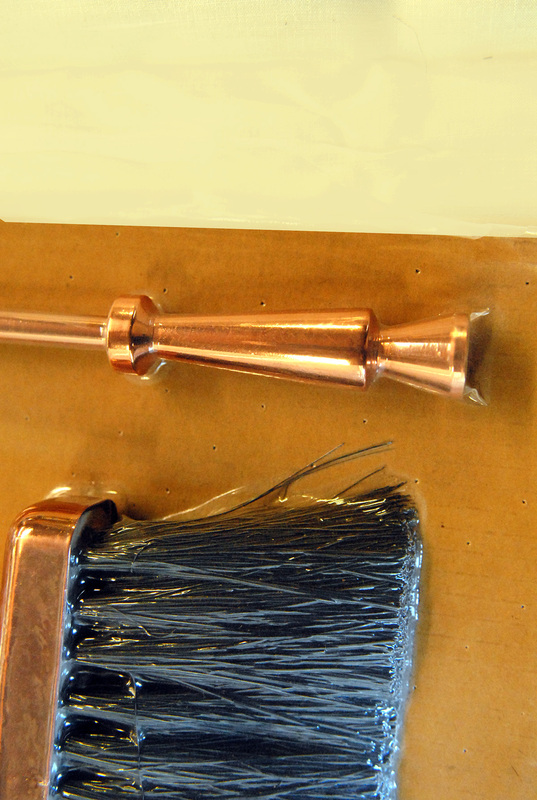 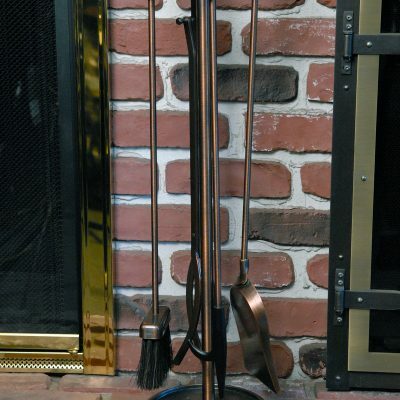 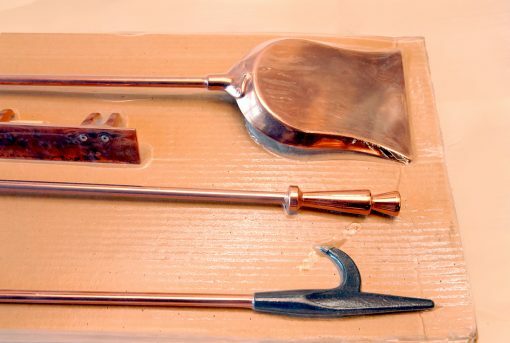 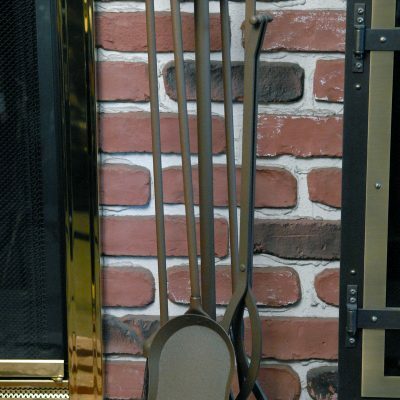 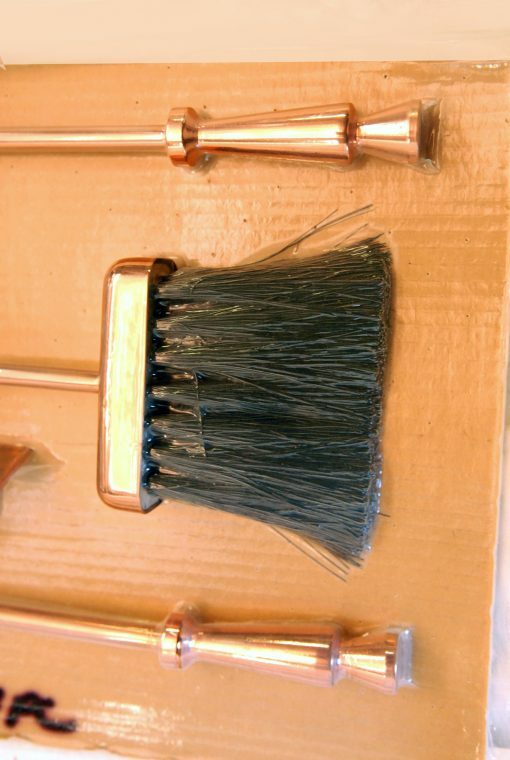 Polished Copper toolset. 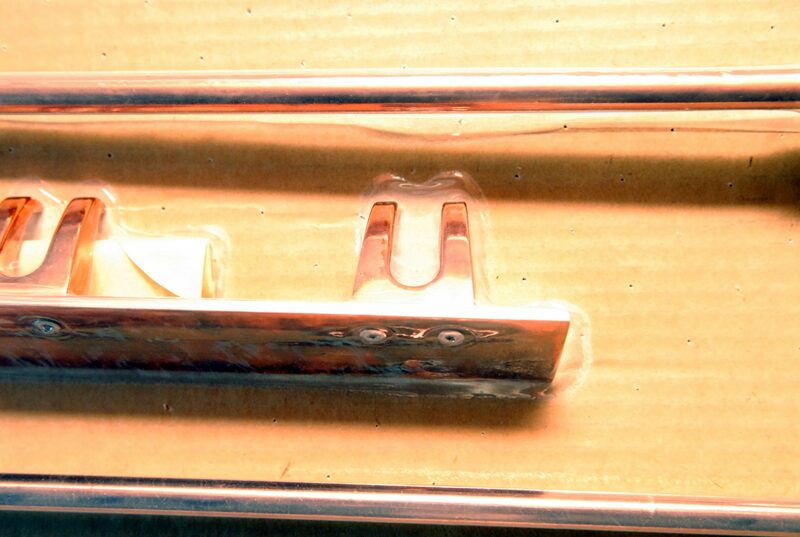 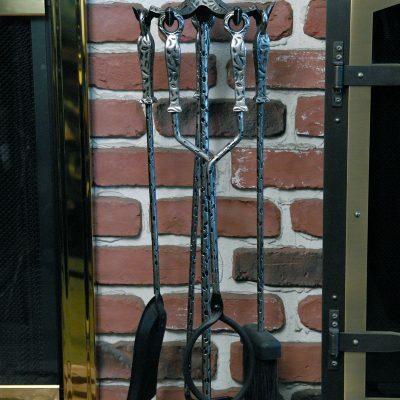 Includes mounting bracket for wall hanging installation. 3 Pieces.